South Australian composite company Airspeed has been awarded a new contract to conduct design studies with a SEA 5000 Future Frigates contender. 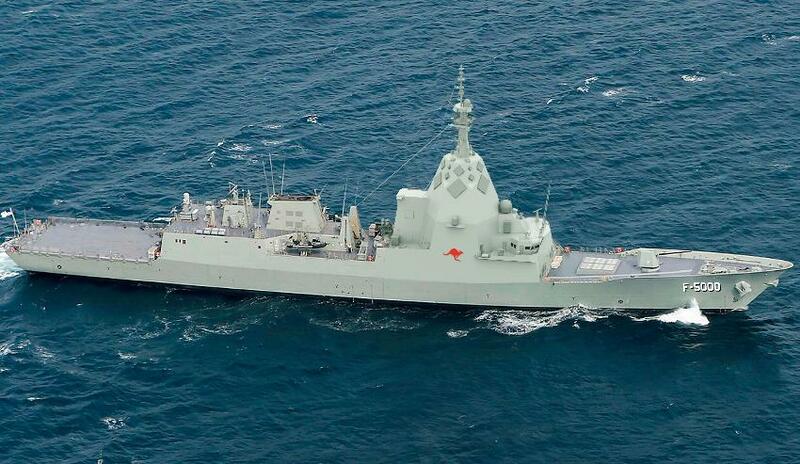 Navantia Australia has confirmed the contract will see Airspeed conduct the design studies into the use of composite materials on Navantia Australia's ships. Airspeed will also develop options to introduce composites into Navantia designs. Airspeed specialises in the application of composite materials for aerospace, maritime and energy-related projects. The company's work on surface ships centres on resin-infused maritime structures. These structures utilise resin-infused lightweight replacement structures with fire retardant resins for weight savings, strength and cost effectiveness. Airspeed managing director Steve Barlow said the contract gives the Adelaide SME a strong opportunity to contribute to the $35 billion SEA 5000 project, if Navantia is selected as the successful tenderer over BAE Systems and Fincantieri. "The Future Frigate program is one of the most significant defence projects in Australia’s history," Barlow said. "Airspeed has practical, demonstrated and local ‘design and build’ capabilities in composite materials and we’re excited about the prospect of working with Navantia Australia on their proposed F-5000." Navantia Australia managing director Donato Martinez said the contract will help deliver Australian solutions to the Royal Australian Navy (RAN) and shows the ship designer's commitment to building up a sovereign Australian capability. "Navantia Australia is committed to investing in technically innovative solutions that offer maximum efficiency of materials, cost effectiveness and, most importantly, deliver superior performance for the Royal Australian Navy," Martinez said. "Part of building a sovereign national shipbuilding capability is partnering with Australian companies to develop new technologies and materiel applications, such as composites, which can be rapidly incorporated into existing designs. We are nurturing our industry partnerships to face the challenges of new and evolving requirements in the near future."